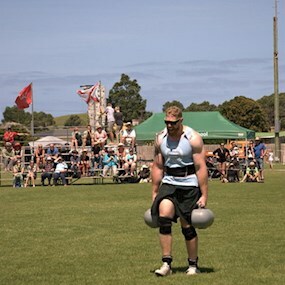 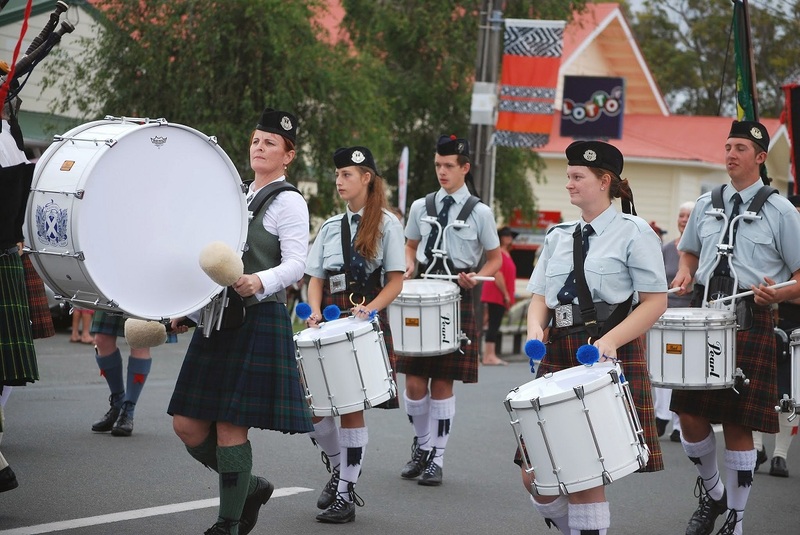 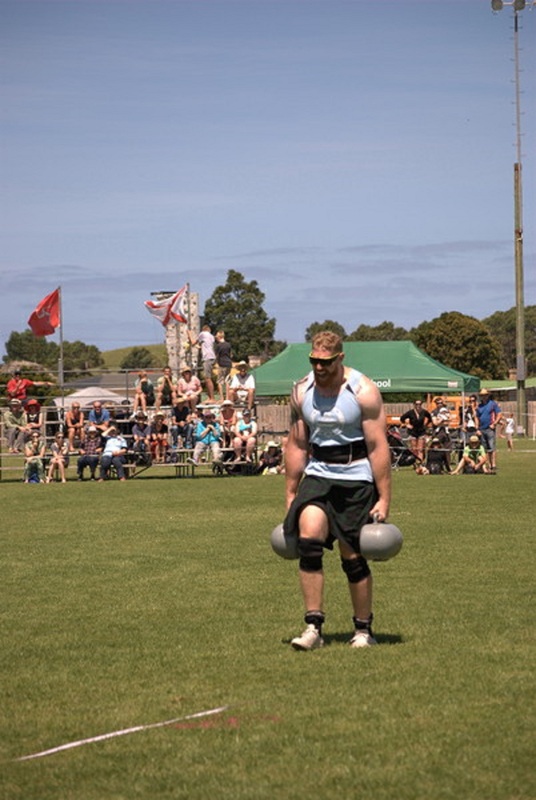 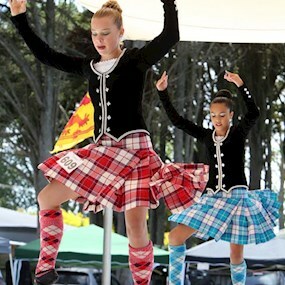 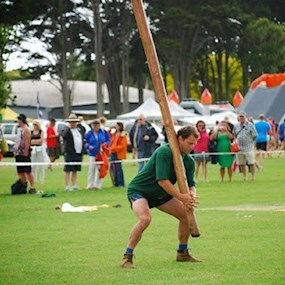 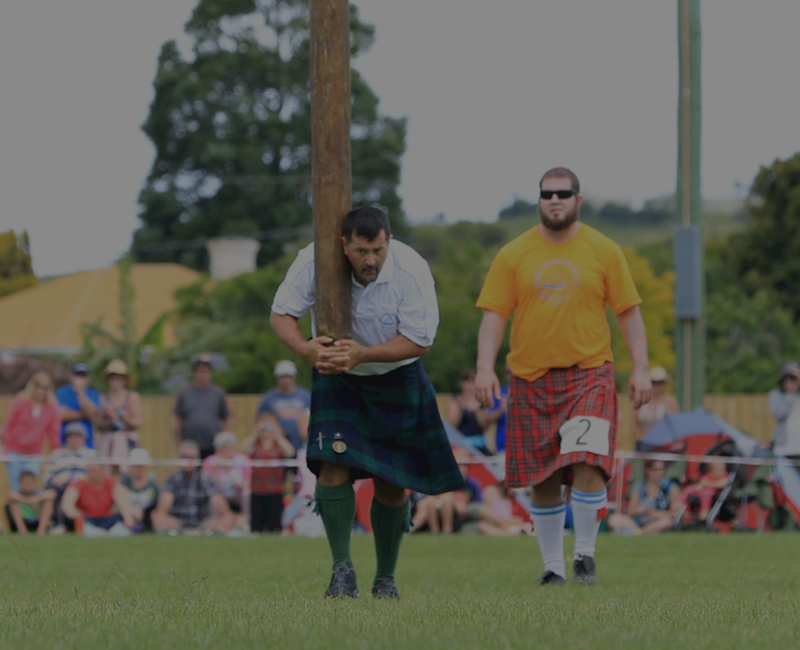 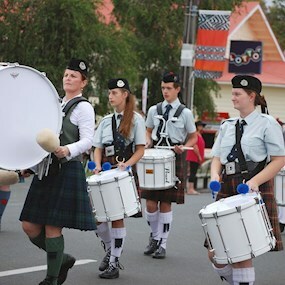 The Waipu Highland Games are held on New Years Day. 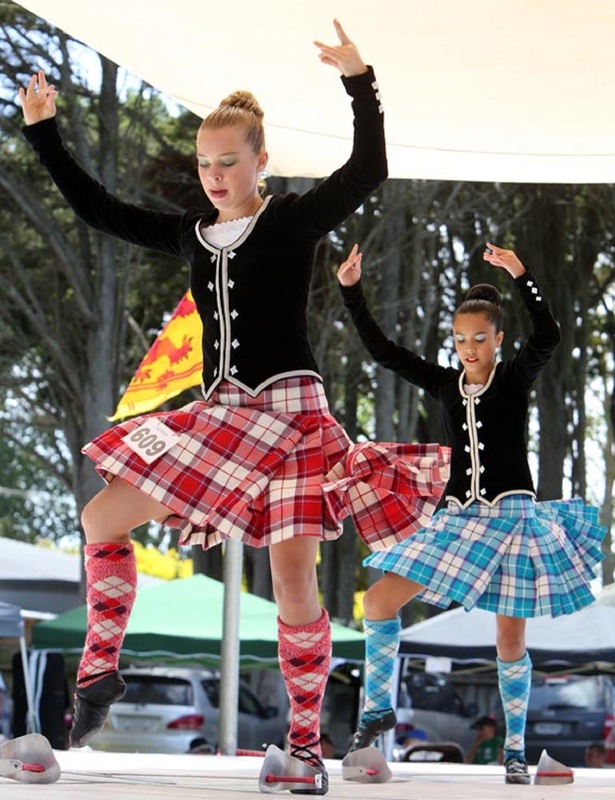 The 147th Highland Games will be held on January 1st 2018 and it will be as always an important and major annual event for Waipu and New Zealand. 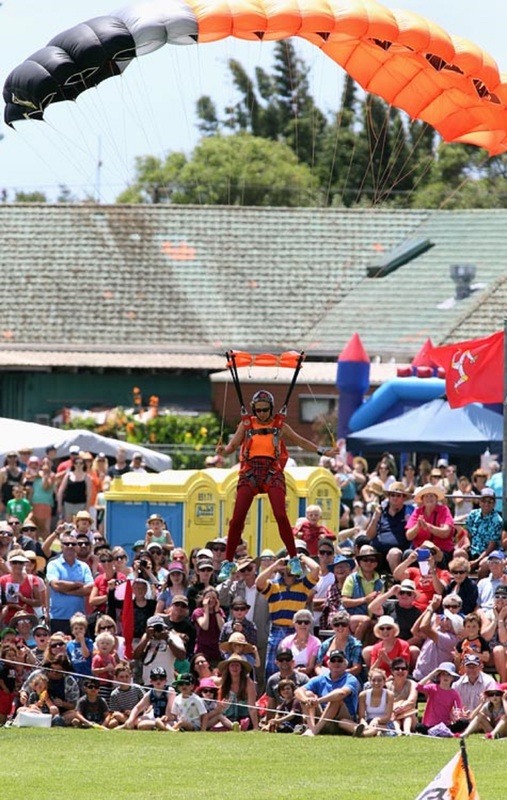 Fun of the fair and much, much more. 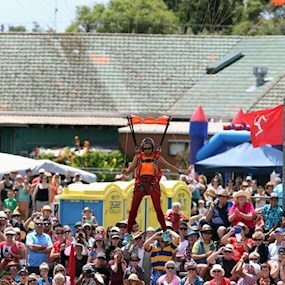 Adults $15, Family $30 and Children under 17 are Free! 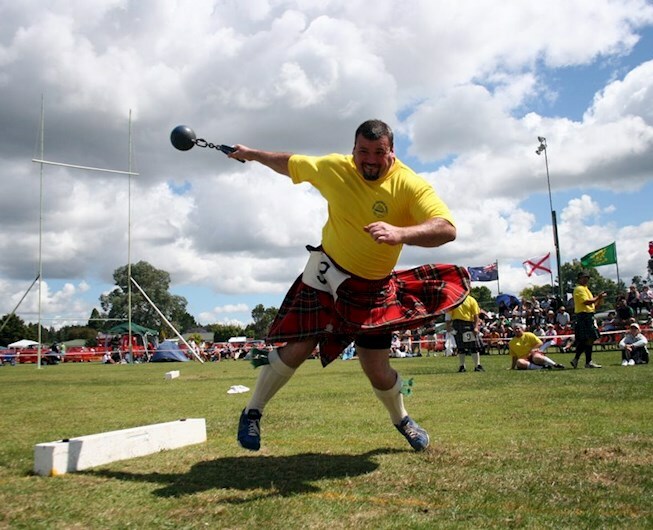 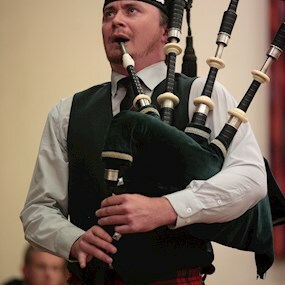 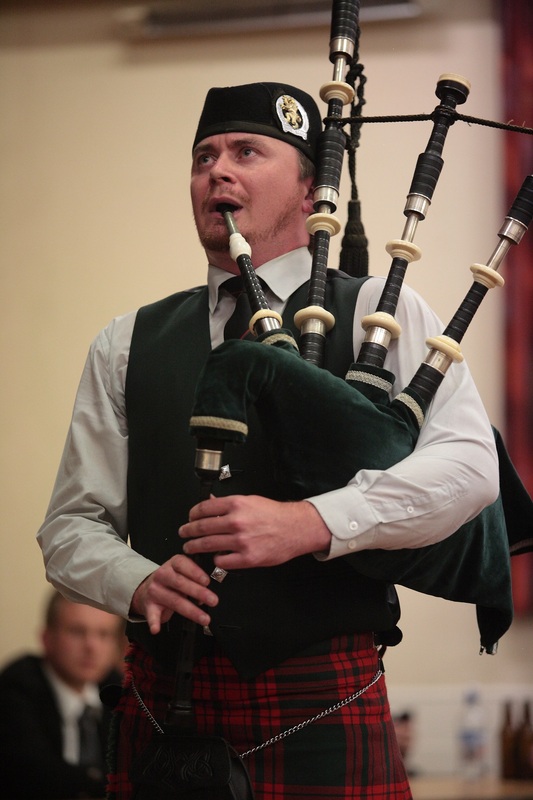 New Zealanders compete in the piping, fiddling, drumming, highland dancing, athletics and heavyweight field events and everyone wears kilts! 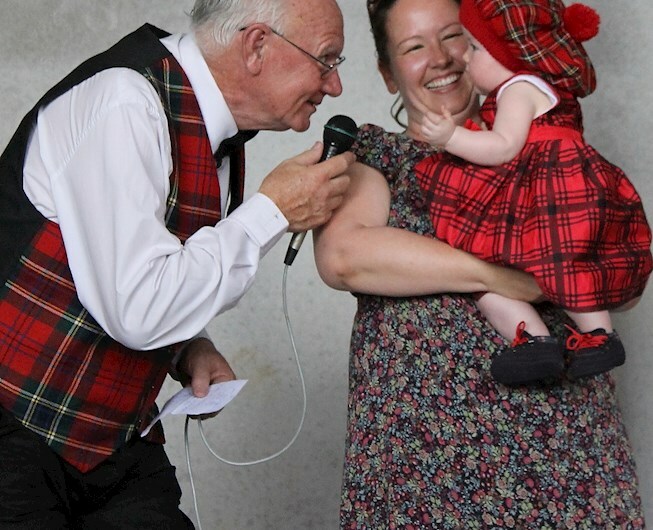 Even the skydivers drop in with their kilts on! 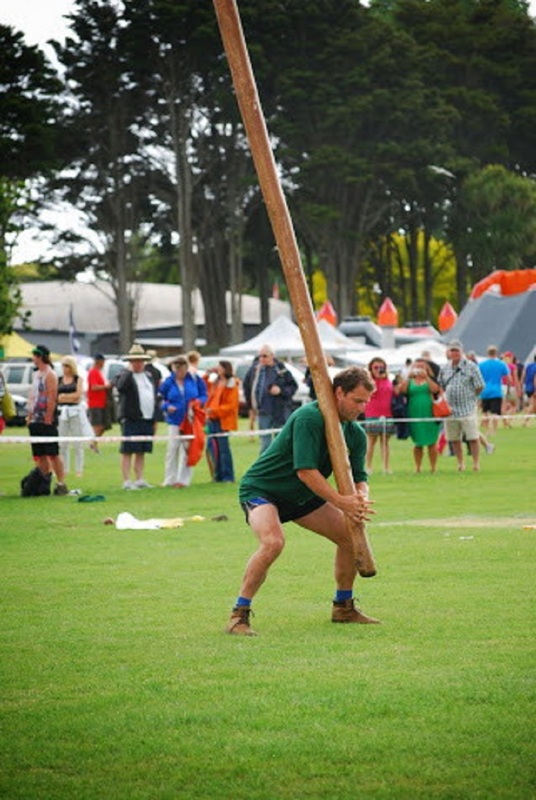 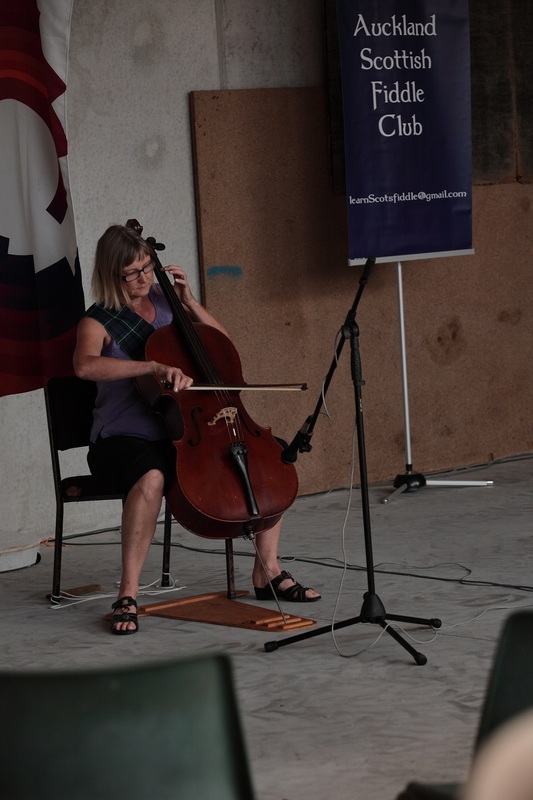 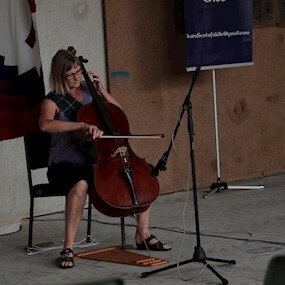 Clans from all over New Zealand are invited to attend and compete in the games and each year a Clan is invited to be the host for the games. 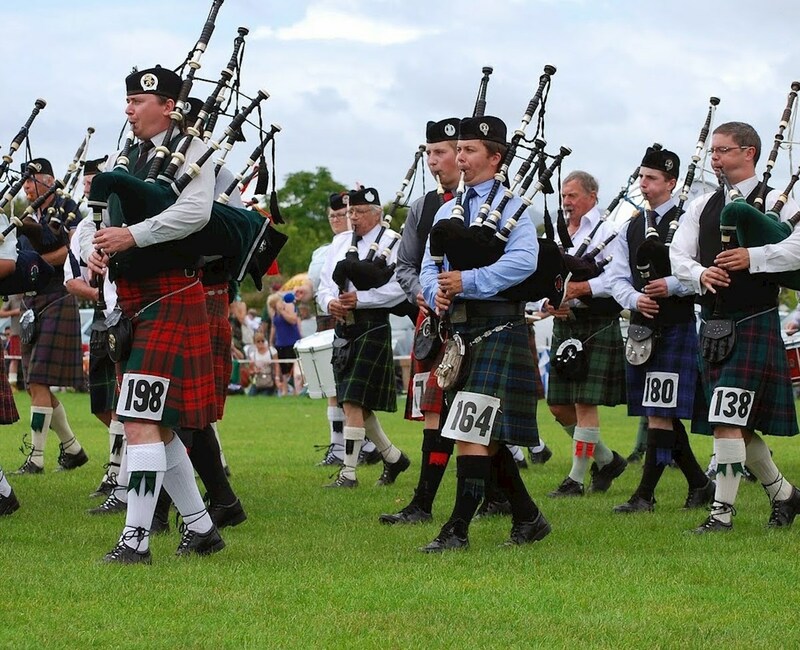 More than a dozen Clans attend each year. 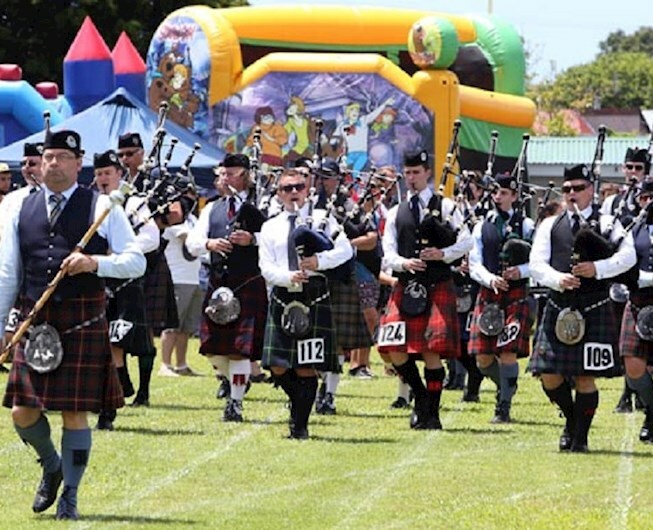 The International Highland Games Association has voted Waipu Highland Games as the best of its kind in the world.